06 Oct We finally do Christmas trees! We are delighted to have finally dipped our toes into the realms of Christmas trees! It’s taken us four years to find a Christmas tree that meets our approval and ladies and gentleman; here is the Frosted LED Christmas Tree. 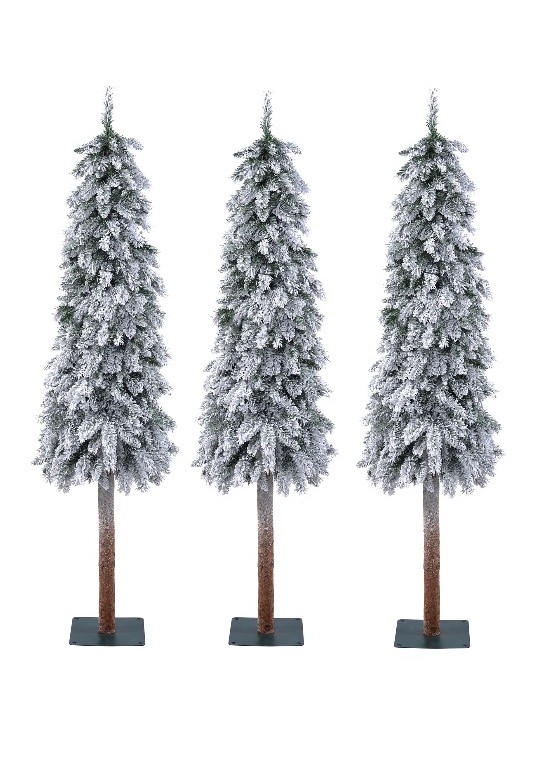 This tree is traditional in style with an ever so slight dusting of snow and true to form, has a little twinkle! 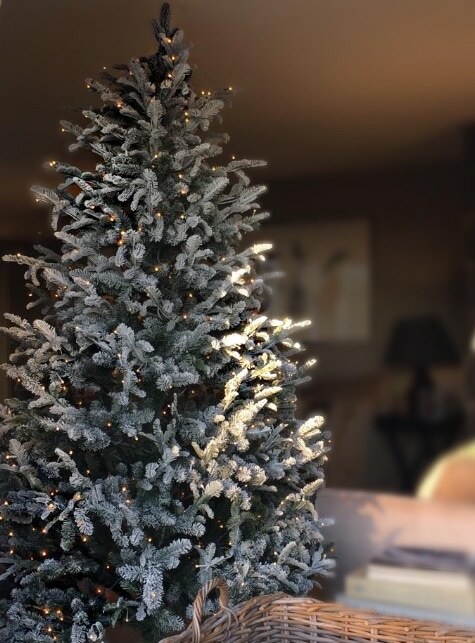 This tree is available for hire, click here to enquire now.